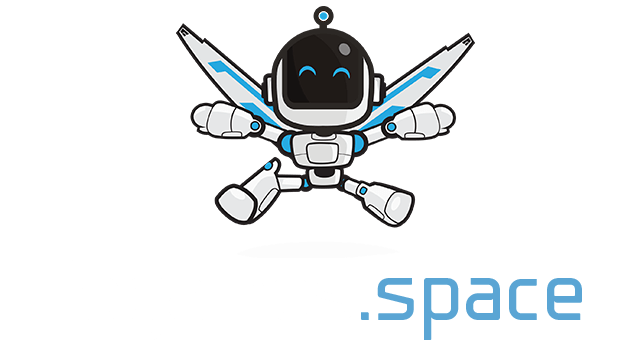 Flags Quiz | Play Flags Quiz free on iogames.space! Welcome to the “Flags Quiz” game. 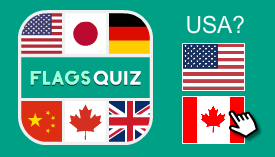 Flags Quiz is an online multiplayer game in which you need knowledge of the flags of all countries. The flag is a symbol of the country. Each country has its own individual flag. Flags have their own history. For example, the flag of the United States has 50 stars that symbolize each state of the country. The Canadian flag has a maple leaf as a symbol of the unity of the nation, and two red stripes symbolize the two oceans, between which is Canada. In this type of game, you need to answer 15 questions for speed. At the same time, another person is playing with you. You answer the same questions. Whoever made a mistake, he automatically loses the game. If the players answered correctly to all 15 questions, then the winner is determined by the minimum time spent on answers. This is a very interesting game mode. Since a real person plays with you. You need to find the flag of the country, the name of which you see. You are given 4 answers in the form of flags of other countries.In the game you can choose the flags of Europe, America, Asia, Africa, Oceania and the country of the island. The game is similar to the game “Find the flag”, but here you are given the flag of the country and you need to choose the correct country name from 4 options. You can also choose flags by continent and play for example, only in flags of Europe. Everyone in childhood was playing the hangman game when you need to guess a hidden word from several attempts. In this game you must guess the country that owns the flag in question. You have letters to choose from. These letters can be chosen. In the case of an incorrect arrangement of the letter, the visillum is drawn. The level is considered to be passed if you managed to guess the country and the hangman is not finished. 8 flags In this type of game you are given 8 flags and you need to choose the flag of the country whose name is now active. A game round is considered to have been completed if you correctly selected all 8 flags. Training This is a training mode. Here you are given flags of all countries. If you do not know the name of the country, then you can click on the flag and you will highlight the name of the country. This is very convenient if you learn the flags of the countries or train for multiplayer mode. How to learn the flags of all countries of the world? We are glad to present you the game - “Flags Quiz”. Our game let you remember the flags of all countries of the world. Play our game and we guarantee that you will have high geography marks. Spending 15 minutes on the game, you can learn all the flags of the world in one week. Yes, yes, for a week, you heard right. Learn to playfully.